It's cold outside (but not in here). This family was so ready for their shoot that they had a roaring fire going before I even arrived. 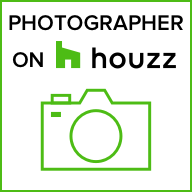 Specializing in real estate photography for realtors and residents in Massachusetts' South Shore.